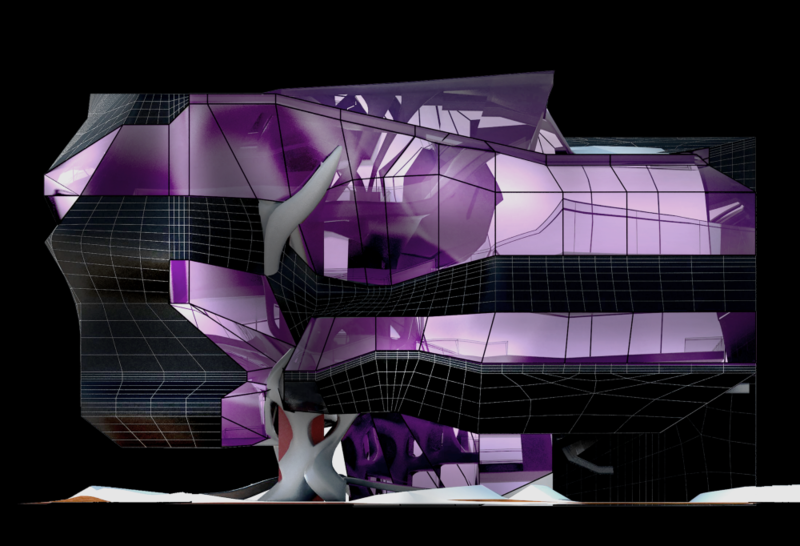 Architecture can operate in an exploratory vein where material and structure allow for experimental pursuits in form. Use of digital tools and software give access to entirely new languages of form, and make the building of anything nearly possible. 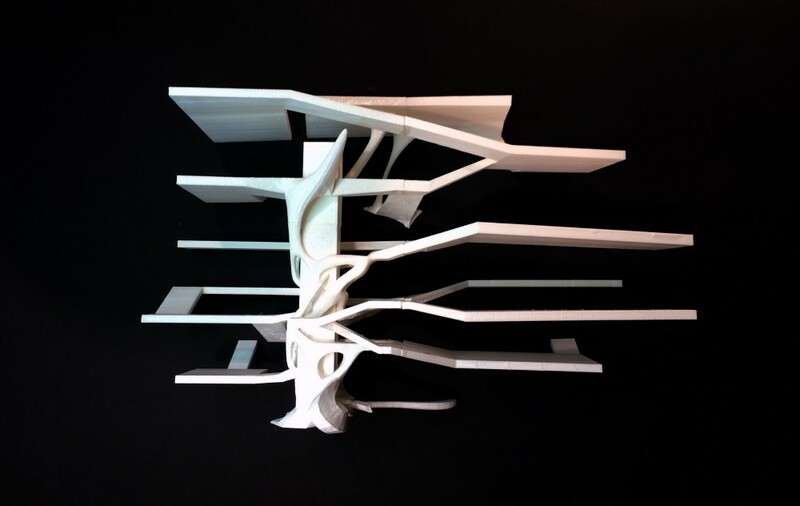 In an era of discovery and exploration, not only in terms of physical territories but also disciplinary and technological possibilities, architecture, as a discipline, must embrace its responsibility to explore the limits of its extents; to de-familiarize the familiar and to decompose the composed while adhering to the Vitruvian virtues of architecture: Utilitas, Firmitas, Venustas. 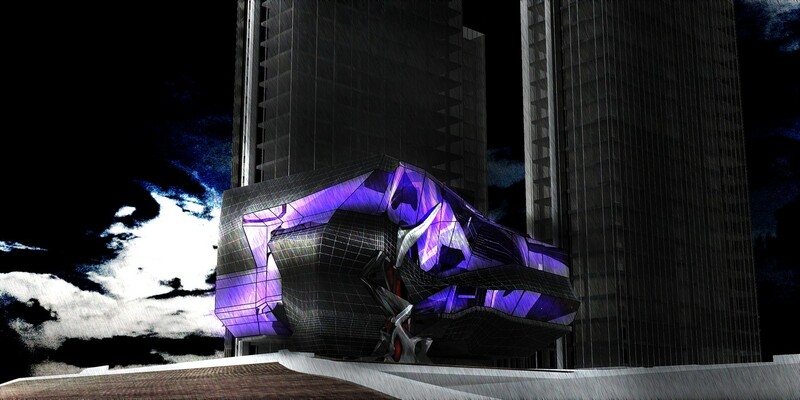 The proposed C.A.S.I.S (Center for Advancement of Science in Space) headquarters explores architectural form driven from emotional responses associated with the mystery and uncertainty of exploring the undiscovered in space. The building intends to not only fulfill its functional requirements, but also to acts as a vessel of exploration through its foreign appearance in contrast to its surrounding. The atmosphere it casts within and around the context via its particular aesthetics, derived from a formal interpretation of emotion, become the rationale for its design.